> Sonido Profesional>Etapas de Potencia. 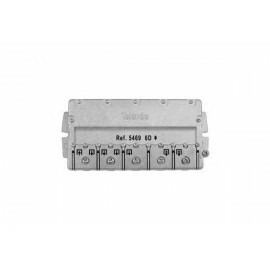 Repartidor 5-2400MHz EasyF 6D 11/14dB interior TELEVES 5469. Amplificador Work SLA-300. Amplificador Work SLA-300. 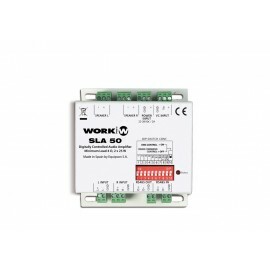 Amplificador Work SLA-50. 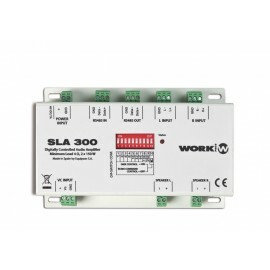 Amplificador Work SLA-50. 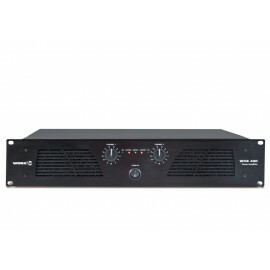 Amplificador Work WCE-200. 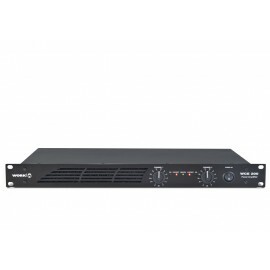 Amplificador Work WCE-200. 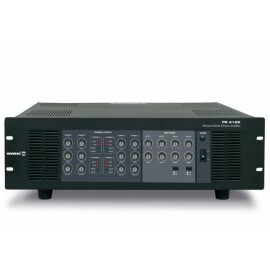 Amplificador Work WCE-400. Amplificador Work WCE-400. Amplificador Work ZENITH-6000. Amplificador Work ZENITH-6000. Amplificador Work ZENITH-600. Amplificador Work ZENITH-600. Amplificador Work ZENITH-1300. Amplificador Work ZENITH-1300. Amplificador Work ZENITH-1800. Amplificador Work ZENITH-1800. Amplificador Work ZENITH-2400. Amplificador Work ZENITH-2400. Amplificador Work WXP-3. 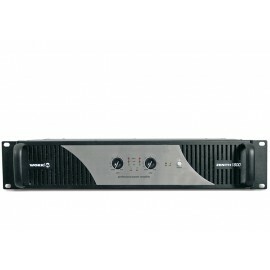 Amplificador Work WXP-3. Amplificador Work WXP-5. Amplificador Work WXP-5. Amplificador Work WXP-7. Amplificador Work WXP-7.